We’re very excited to have Three Ireland join Jobs Expo Galway. Meet their recruitment team this Saturday the 16th February in the Killanin Stand Suites at the Galway Racecourse. Are you interested in joining a company that connects people? Are you a tech savvy, customer centric individual with a love for all things mobile? 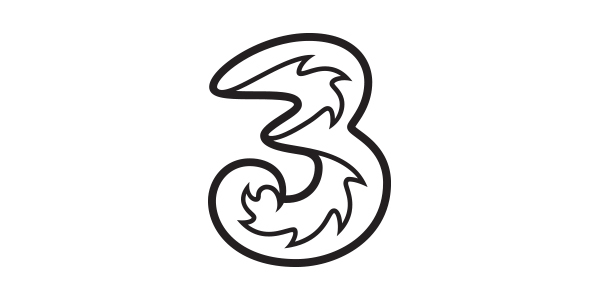 At Three they reinvented the Irish mobile market when they launched in 2005. Now, after almost €2 billion in investment, they carry more mobile data than any other mobile company in Ireland. And they’re not slowing down. To be Ireland’s best network, they need people who share their passion to make it count. They are always looking for ways to help customers make better connections. And that starts with great employees! Have you ambition to grow your career within an industry leading company, whilst having fun and being part of a great team? Don’t worry if you have never worked in a customer care centre or a tech based role before. Three have put together a training and development plan to make sure you have all the skills you’ll need to excel at Three and beyond. Come meet the team on Saturday the 16th February at the Galway Jobs Expo and you can get to know more about life at Three. They’re hiring for their award winning customer care centre in Limerick with roles in Technical services, Telesales and Customer Care. Furthermore, they have exciting opportunities across their retail stores nationwide.